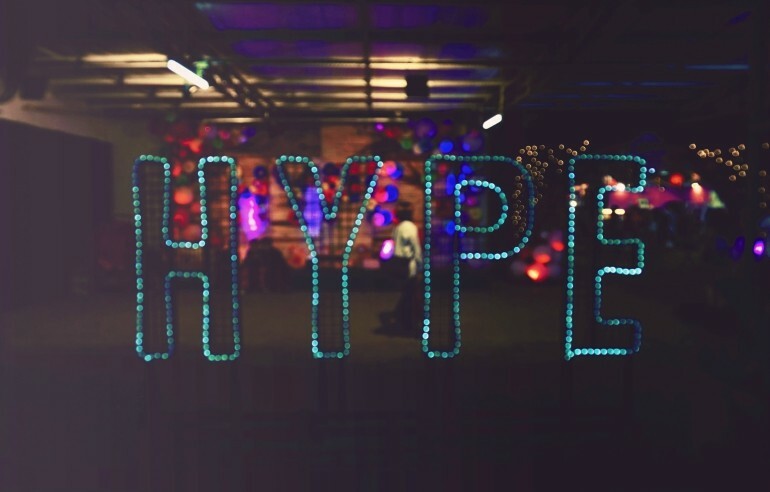 What’s all the HYPE about? We’ll tell you! 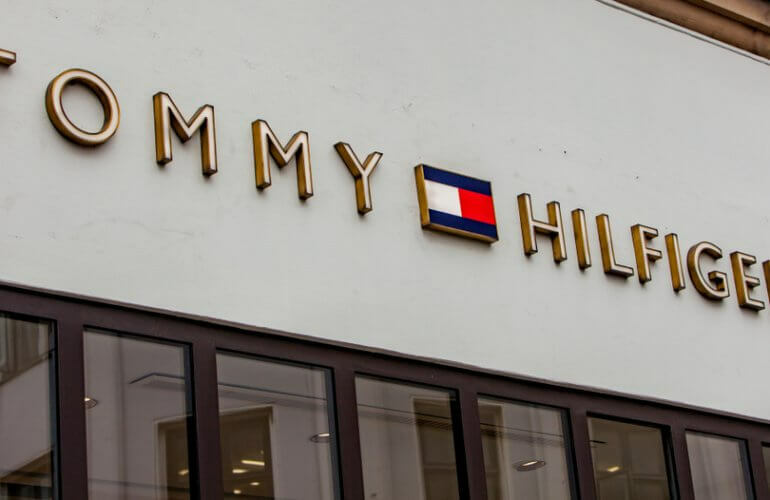 In just under two years HYPE have gone from selling printed T-shirts from a bedroom to processing 350 website orders a day in a 12,000sq ft warehouse in Leicester. 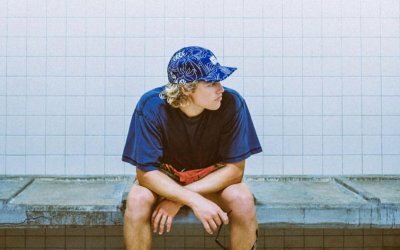 With its punchy prints and a tell-tale logo HYPE has smashed through the streetwear market for the Instagram generation and it doesn’t look like it’s rushing off the scene in a hurry. 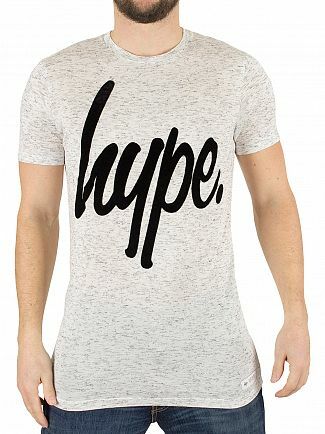 Frequent any hangout from Shoreditch to Liverpool and you’re sure to see a HYPE T-shirt standing-out from the crowd. 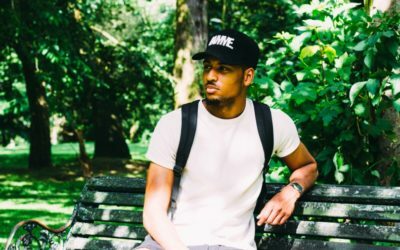 Liam Green started the HYPE generation when he was just 17 years old with a £400 investment between himself and partner Aidy. This resulted in the first wave of HYPE designs selling out within hours. It was at this point they both realised better things were to come. 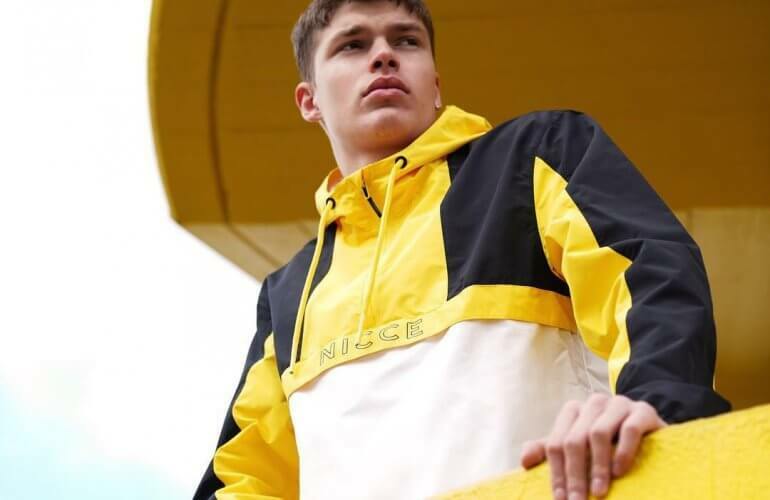 HYPE is connecting with the youth market unlike anything else in the UK today and those wearing the brand include One Direction, Rudimental and Rizzle Kicks. Sales in 2012 were £1 million; this year, heady projections top £8 million which is quite amazing for a project that started in a bedroom. 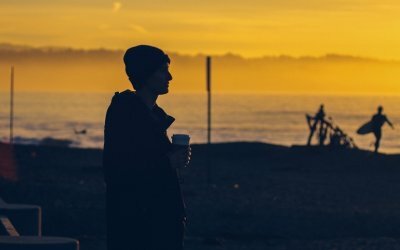 In a recent interview with the HYPE guys they said “We say ‘HYPE is for everyone’. 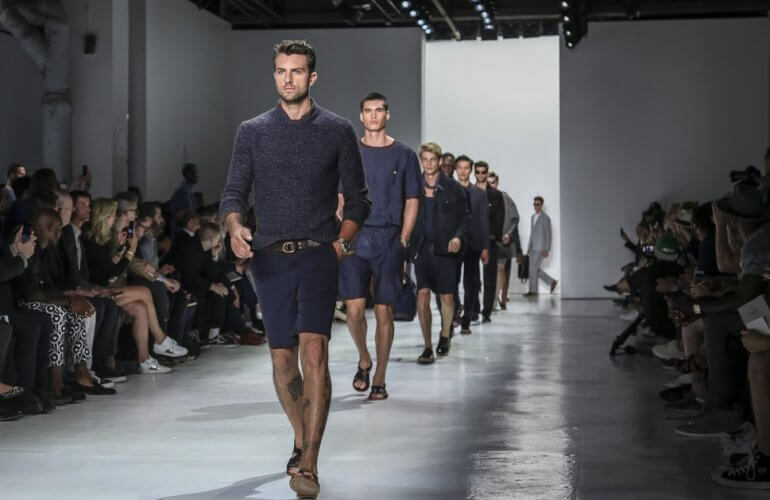 We’re a brand that in my eyes stands up for everyone… everyone’s cool, in some way or another! 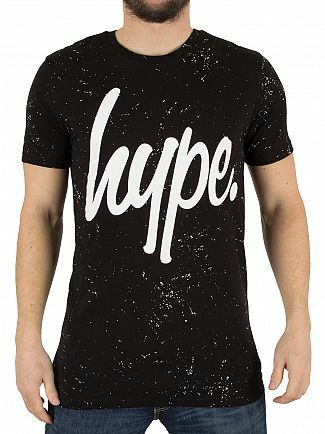 I think people buy HYPE because they feel the prints represent their personally and individualism.” At Standout we agree and think there is a HYPE T-shirt out there to suit your personality to a T! Social media is key to their success. With more than 176,000 likes on Facebook, 26,000 followers on Instagram and 10,000 on Twitter, they are masters at maximising digital hysteria. From Hype comes the AOP Speckle Logo T-Shirt in Black/White, featuring a logo print across the chest. Coming with an all-over speckle pattern, this casual men’s t-shirt sports a crew neck and short sleeves. 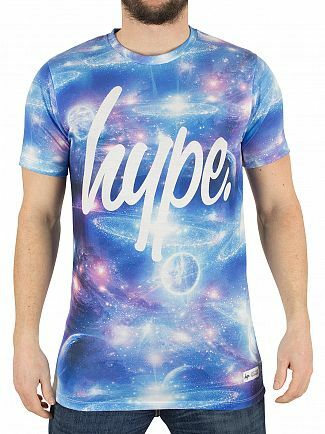 From Hype comes the Cosmo Sublimation Logo T-Shirt in Blue, featuring a logo print across the chest and a patch near the bottom left. Coming with an all-over print, this casual men’s t-shirt sports a crew neck and short sleeves. The Flecked Graphic Logo T-Shirt from Hype comes in Stone, featuring a crew neck and short sleeves. Coming with a flecked pattern, this casual men’s t-shirt sports a graphic logo printed across the front.